* Kate Hawkins is Director of Pamoja Communications. She also works for the REACHOUT Consortium and is the secretary of the Health Systems Global Thematic Working Group on Community Health Workers. 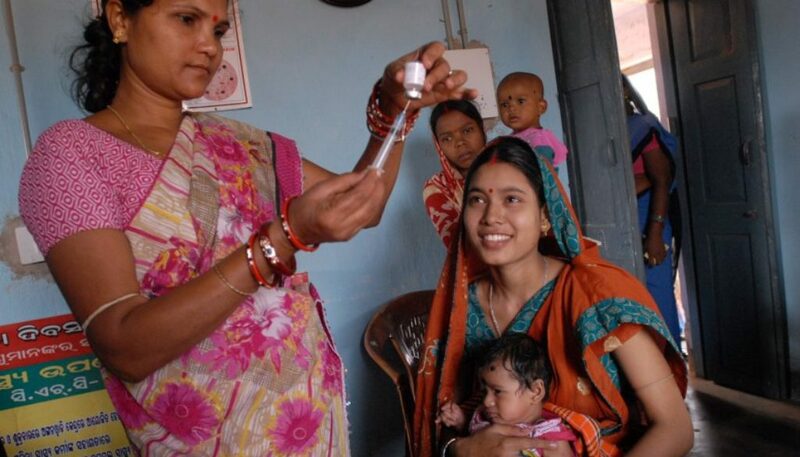 Snap shots from a photo competition: what does it reveal about close-to-community providers, gender and power in health systems? Global Strategy on Human Resources for Health: How can it support close-to-community providers?